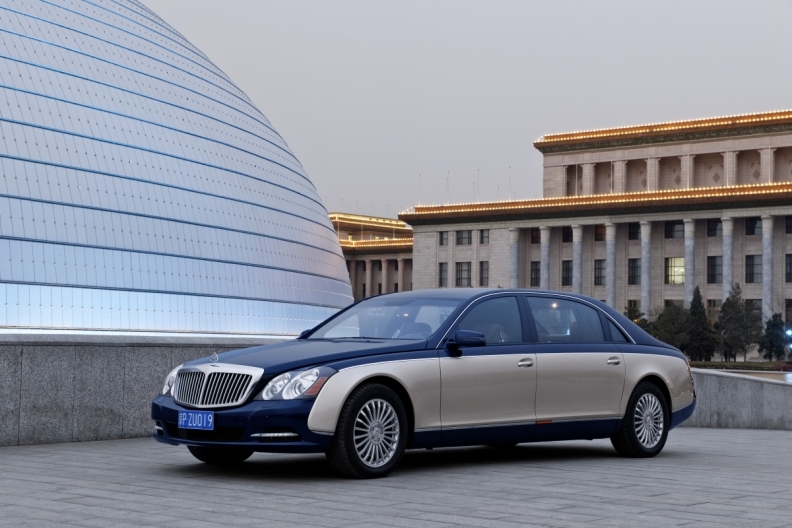 Daimler ended output of its poor-selling Maybach superluxury brand earlier than planned. Production ceased in June, a company spokesman told Automotive News Europe, which was at least a half year ahead of an originally announced schedule. Daimler said in November 2011 it would stop Maybach output in 2013 when the new Mercedes-Benz S class arrived. The spokesman declined to say why plans changed for Maybach, which never lived up to expectations that it would challenge BMW's Rolls-Royce and Volkswagen Group's Bentley in the superluxury niche. Daimler decided to create Maybach in the 1990s after losing out to BMW to supply Rolls-Royce and Bentley, which were one company at the time, with engines. The brand was named after Wilhelm Maybach, a gifted inventor and engine designer who worked closely with Daimler founder Gottlieb Daimler in the 1890s, and Maybach's son, Karl, who together launched the original Maybach premium brand in the 1920s. 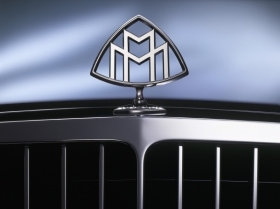 The revived Maybach brand was launched by Daimler in 2002 and was used on the 5735mm-long 57 limousine followed by the 6170mm-long 62 version. Daimler hoped to sell 1,000 Maybachs a year, but never reached that target. Last year, 46 Maybachs were sold in Europe, compared with 472 Rolls-Royce models and 1,774 Bentleys, according to figures from market researchers JATO Dynamics. Daimler had hoped its Maybach brand would challenge Rolls-Royce and Bentley for superluxury sales. "We came to the conclusion that the sales chances for the Mercedes brand were better than that of Maybach," Daimler CEO Dieter Zetsche told the Frankfurter Allgemeine Zeitung newspaper in an interview published last November. At the time, Zetsche said Daimler would cover the superluxury market in future with high-end versions of the new Mercedes S-class. "The coming S class is in such a way a superior vehicle that it can replace the Maybach," he said. The Maybach was made in Daimler's Sindelfingen, Germany, plant alongside models such as the S class and Mercedes CLS.